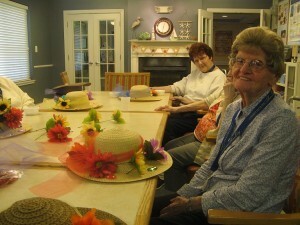 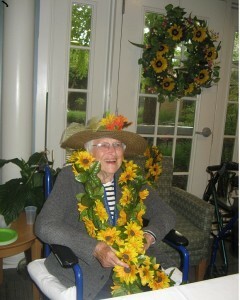 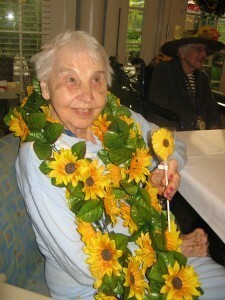 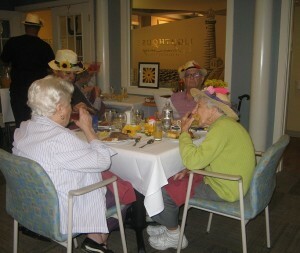 Residents at Lighthouse Senior Living celebrated the 140th running of the Preakness Stakes on Saturday, May 16th. 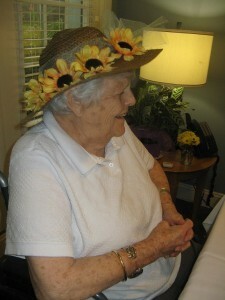 In preparation of the race, they adorned hats with flowers and bows to celebrate in style! 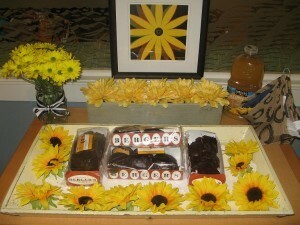 Prizes were awarded to those who chose the winning horse!